Asus brought the Zenfone 5, 5z, and 5 Lite as part of the refreshed Zenfone 5 lineup. The flagship pair of Zenfone 5 and 5z employs a borderless notched screen and promising dual-camera experience. The Lite model shows off with four snappers, while the budget M1 has a 4000 mAh battery to impress. Asus likes to spice up its models with some twists for some markets. 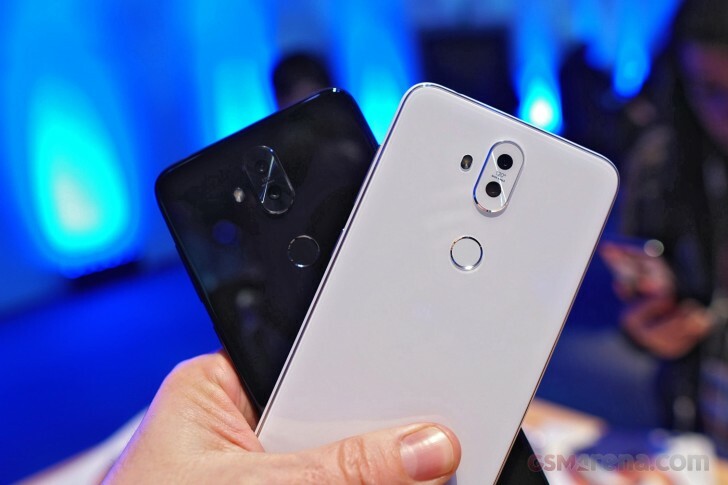 The Zenfone 5 and 5z for starters will be available in different storage versions, the Lite has different selfie snappers and chipsets, and even the Max (M1) will kick off with different chipset in some regions. 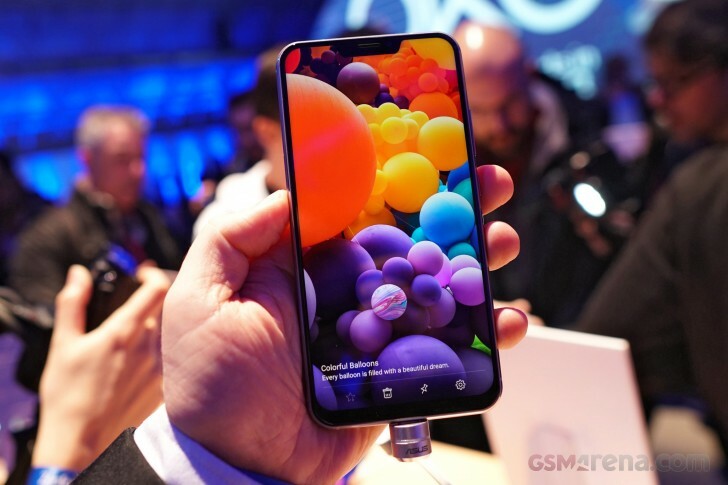 But once you overcome and sort through the tons of information from the specs sheets - then comes the best part - seeing these Zenfones for real. They look good and come with more than promising features and pricing. Trivia done, time to do some Zenfone inspections. Shall we?